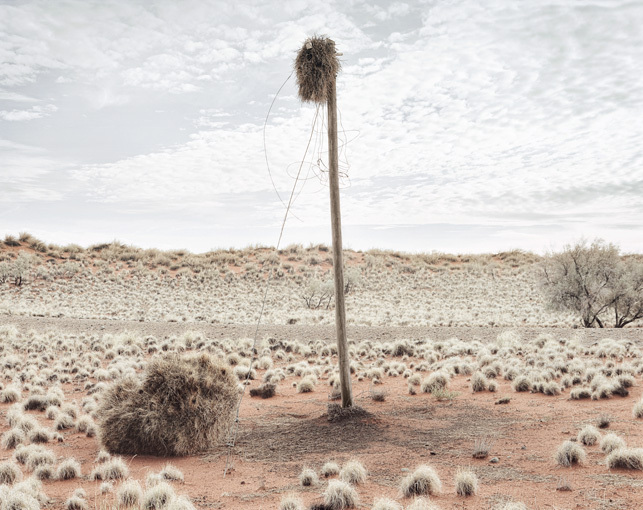 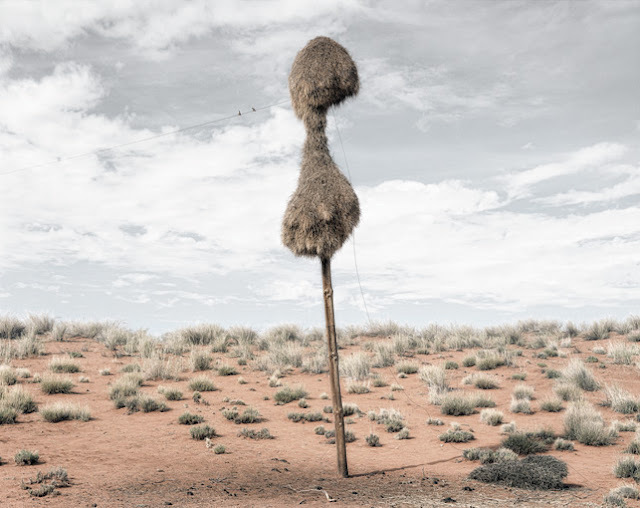 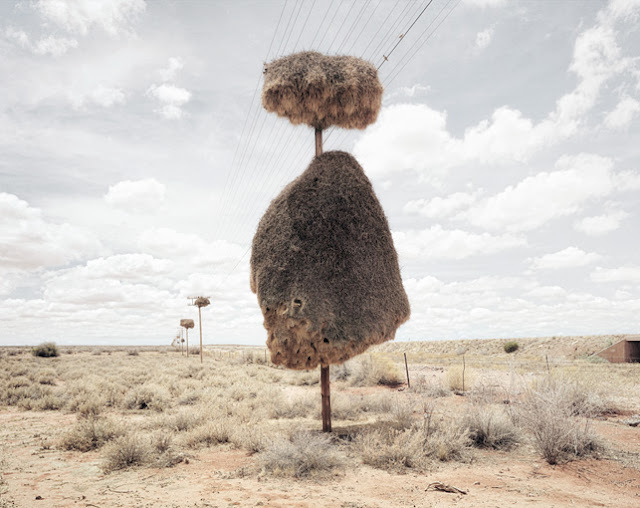 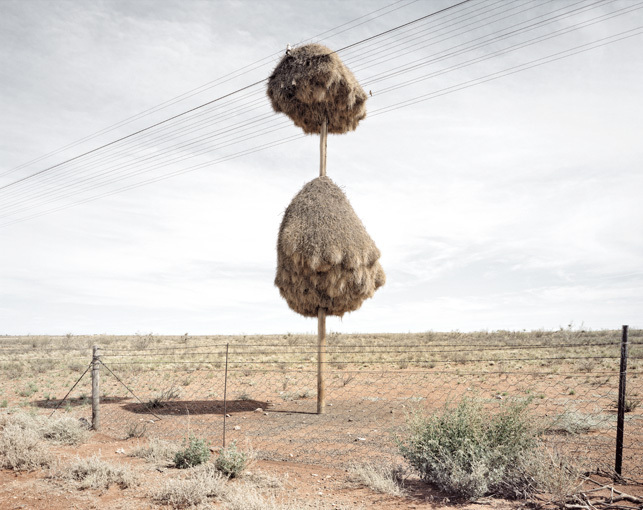 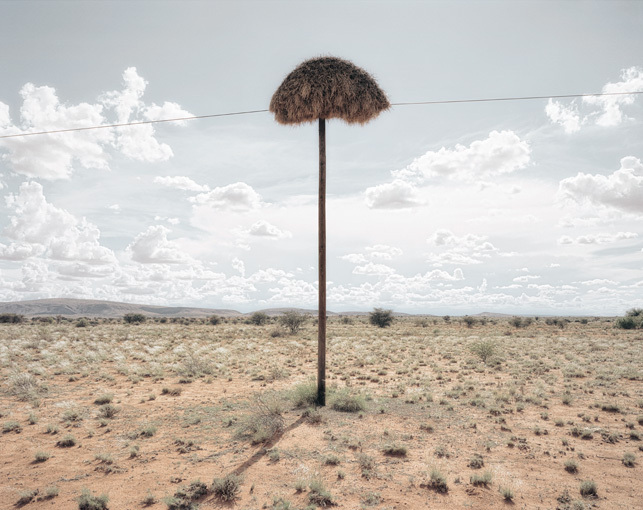 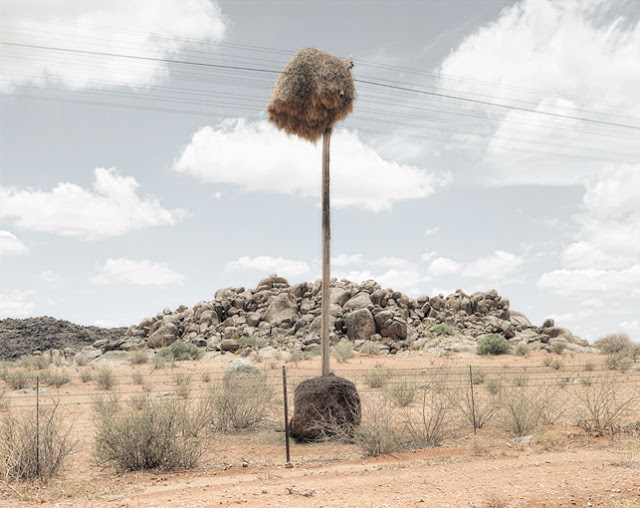 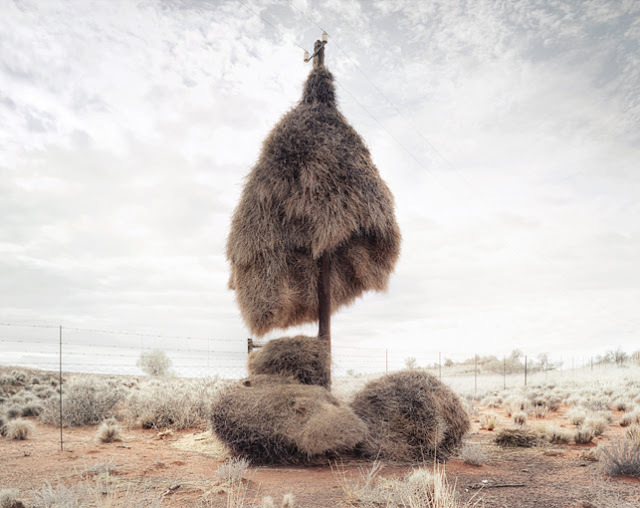 In the Kalahari Desert, South Africa, a native bird called the Sociable Weaver Bird constructs massive nests that, from a distance, looks like a giant haystack that's fallen into a tree. The foundation of these nests are often trees or a utility pole such as the ones that carry telephone wires. 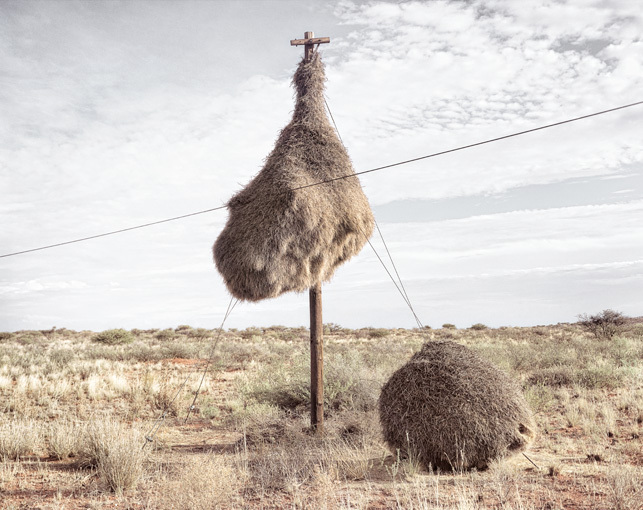 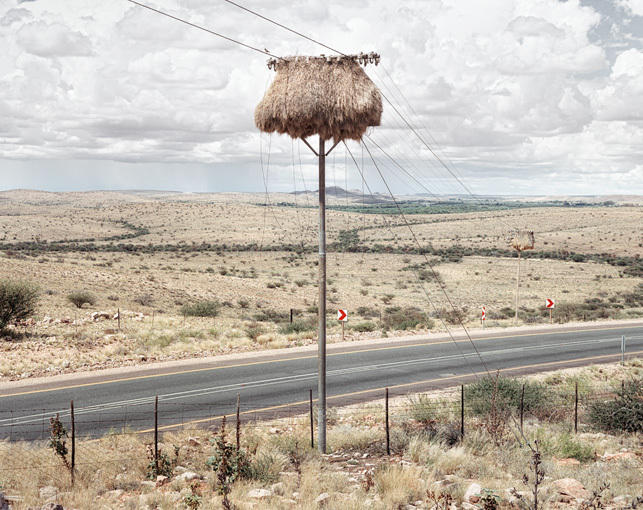 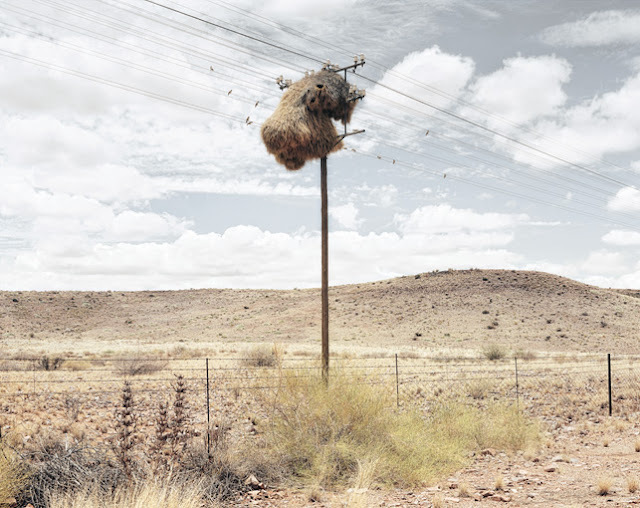 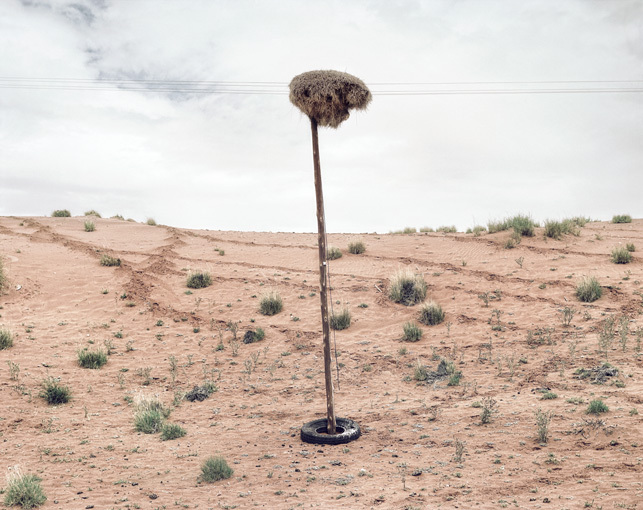 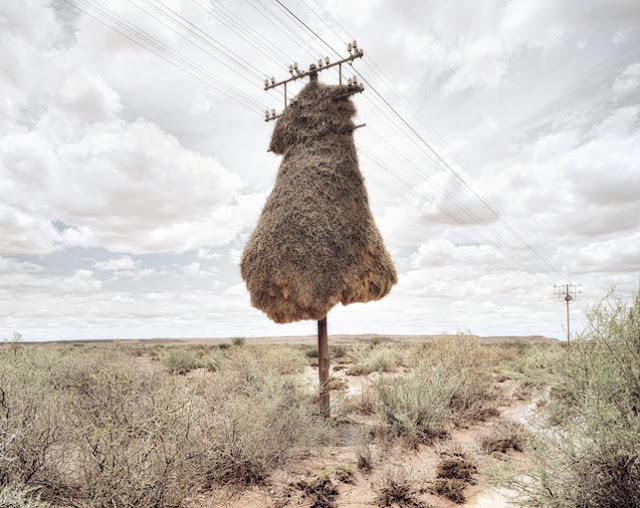 7 responses to "Massive Bird Nests on Telephone Poles"